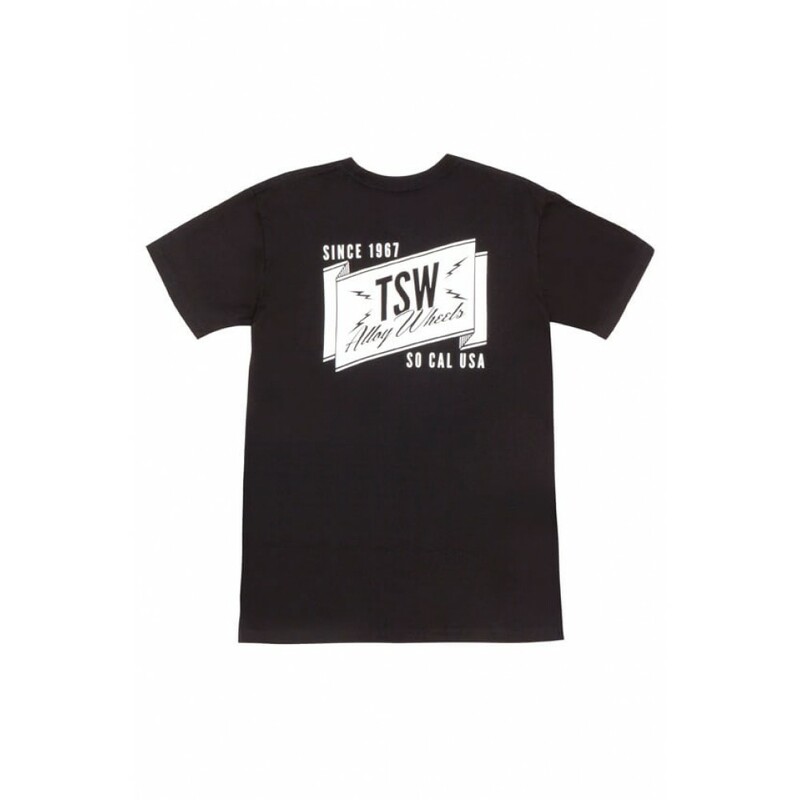 The TSW Banner Tee is part of the TSW Summer 2016/17 Collection. 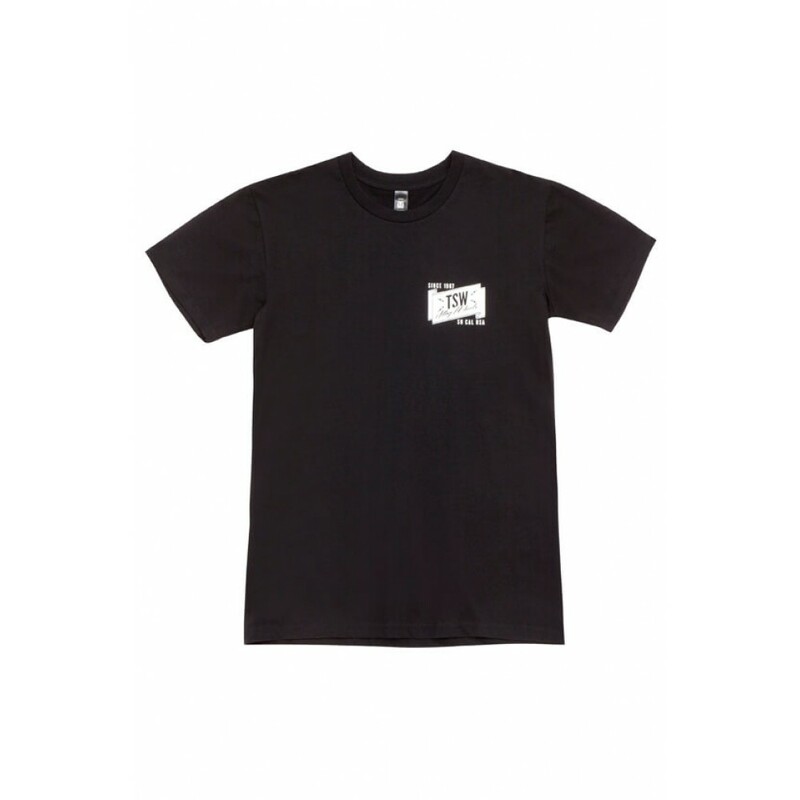 The regular fit, crew-neck black tee features chest and back prints inspired by California's aftermarket culture. Show your pride and stand out from the crowd with a new TSW t-shirt, which features high grade cotton and a comfortable design that ensures you’ll stand out from the crowd at your next track meet, on your next off-road adventure, or even just cruising the streets.